WAYCROSS, GA (May 14, 2014) – The 22nd Annual Lucas Oil Show-Me 100 – Presented by ProtectTheHarvest.com is drawing closer and the excitement is building for this crown jewel event, held at Lucas Oil Speedway in Wheatland, MO. This year’s mega event is co-sanctioned by the Lucas Oil MLRA Series and will begin on Thursday, May 22nd with the running of the “Cowboy Classic” in honor of former owner and promoter of the MLRA Series Allen “Cowboy” Chancellor, who recently succumbed to a short illness. This will be an annual tribute to “Cowboy” and kick off one of the biggest dirt late model weekends of racing in the country. The Thursday night show will include time trials, Heat Races, B-Mains and a 45-Lap feature event for the late models paying $5,045 to win plus the Pitts Homes USRA Modifieds will run a full show paying $500 to win. NASCAR star and television personality Kenny Wallace will be competing in the Modified division on Thursday night. The 45 represents Cowboy as this was his car number when he raced throughout the mid-west for many years. On Friday night May 23rd the Lucas Oil Show-Me 100 – Presented by Protecttheharvest.com will get underway with Miller Welders Time Trials and Heat Races for the Lucas Oil Late Model Dirt Series. The driver that sets fast time will win $500 from Miller Welders at this year’s event. After the LOLMDS Heat Races on Friday night, there will be two special Dashes for fans and racers to enjoy. Friday night racing action includes the $1,000 to win Crawford Supply Race of Champions – Presented by Traeger Grills, which, in 2014, will not only showcase all previous Show-Me 100 Champions, but will now also include all previous Lucas Oil Late Model Dirt Series and Lucas Oil MLRA Champions that are entered in this year’s Show-Me 100. Following the Race of Champions race will be the Hot Rod Tracker Manufacturers Dash, featuring the fastest qualifiers in each chassis brand, racing for a $1,000 to win top prize. The USRA Modifieds will be running preliminary events as they attempt to qualify for their feature event on Saturday night. On Saturday night May 24th, Lucas Oil Late Model Dirt Series competitors not already locked into the 100-lap main event will attempt to work their way into the feature through B-Mains and the Midwest Sheet Metal Show-Me Challenge. The winner of the Midwest Sheet Metal Show-Me Challenge can take the first place prize of $2,000 or forfeit that prize and start the tail of the 100-Lap feature event. Last year’s Midwest Sheet Metal Show-Me Challenge winner Mike Marlar drove from 32nd starting position and finished 7th in the 100-lap feature event. The Lucas Oil Show-Me 100 feature will follow the Show-Me Challenge event on Saturday as the fans will see the nation’s best drivers compete for the $30,000 top prize and the coveted crown jewel trophy. The USRA Modifieds will round out the weekend action with a special $1,000 to win Main Event following the Show-Me 100 feature. To learn more about Midwest Sheet Metal visit their website at www.msmfab.com. 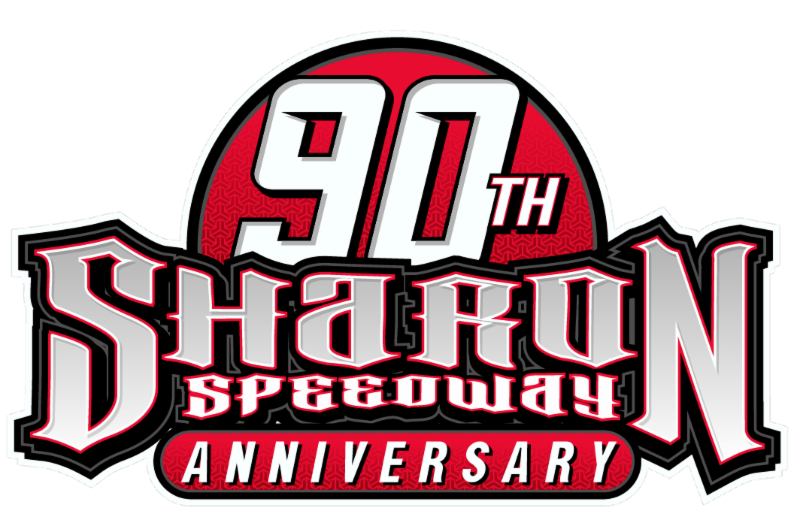 The Memorial Day Weekend in May and the Show-Me 100 have become a long standing tradition and a true crown jewel event experience for fans and racers alike. Activities at the Diamond of Dirt tracks during the Show-Me 100 week include; Camping in the sprawling 40 acres of wooded and cleared campsites, fishing on two lakes on the property, laser light show, Lucas Oil Skydivers, fireworks, a huge vendor midway and many more activities. As the title sponsor of this marquee event Lucas Oil Products supports The Protect the Harvest campaign and their mission. Protect The Harvest was created to fight back and defend American families, farmers, hunters, and animal owners from the growing threat posed by the radical animal rights movement. They have three objectives: inform, protect, and respond. Protect The Harvest is a group of concerned citizens that is seeking to aggressively educate and communicate with the general public wherever those elements, including extremist animal rights groups, pose a threat to farmers, ranchers or hunters. To learn more about Protect the Harvest Campaign visit www.protecttheharvest.com. Advanced General Admission tickets for all 3-days of action are available at www.LucasOilSpeedway.com as well as the complete weekend schedule, pricing, and ticket information. In addition, the Lucas Oil Production Studios will be on hand to tape the event to broadcast on three TV Networks in 2014 including CBS, NBC Sports and the MAVTV American Real Network. “We’re very excited about this year’s Show-Me 100 weekend. With all the weekend activities at the track including the non-qualifiers race and the MLRA show, really gives competitors and fans a great experience to be part of this crown jewel event”, stated Series Director, Ritchie Lewis. “With the numerous activities associated with the event and the expanded TV coverage of the event, it truly will be an exciting weekend for everyone. The Lucas Oil Speedway staff really has worked hard to provide the fans a great facility and track that produced incredible racing the past three years. We’re confident this year’s Show-Me weekend will be even more entertaining and exciting than ever before”, stated Ritchie Lewis. For the latest breaking news about the Lucas Oil Late Model Dirt Series, including the 2014 tour schedule, TV schedule, drivers, sponsors and all the information about the series, visit the official website at: www.lucasdirt.com. Follow the Lucas Oil Late Model Dirt Series on the social media outlets at: www.facebook.com/lucasdirt andhttps://twitter.com/lucasdirt.